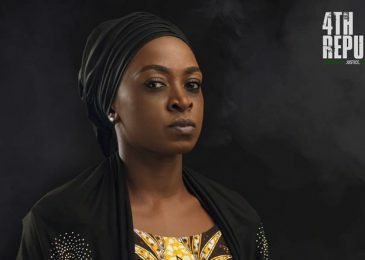 #NewTrailerAlert; Check out Enyinna Nwigwe in ‘Baby Steps’! 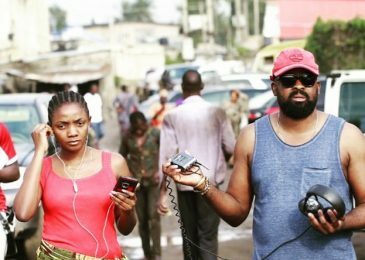 Nollywood lover boy Enyinna Nwigwe makes his way to the screen with a new movie titled ‘Baby Steps”. 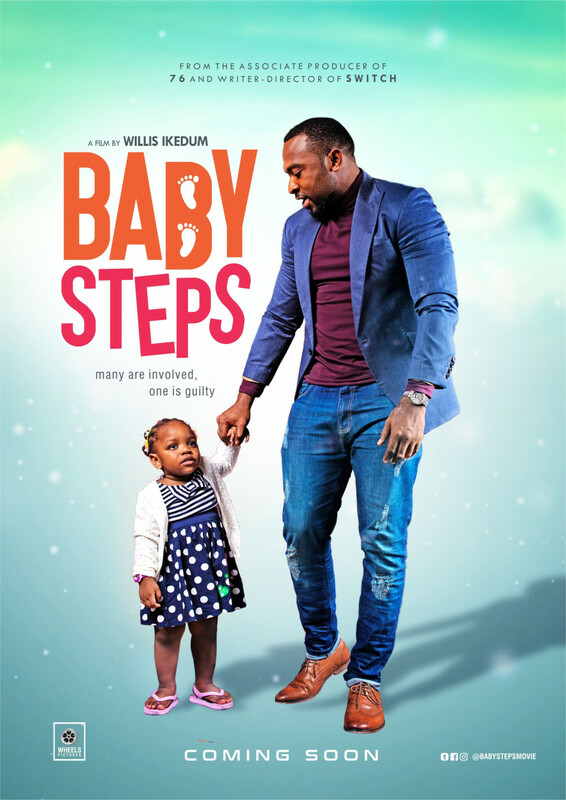 Written, produced and directed Willis Ikedum, Baby Steps tells the story of a Casanova who wakes up one morning and finds a baby at his doorstep. He must juggle work and lifestyle with being an emergency father. What he doesn’t know is that the culprit is on a mission to making him a better man, a good father, and a responsible husband. 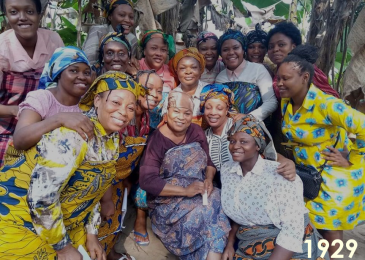 The movie stars Enyinna Nwigwe, Bimbo Akintola, Mudiaga Ogheneovo, Segun Arinze and more. 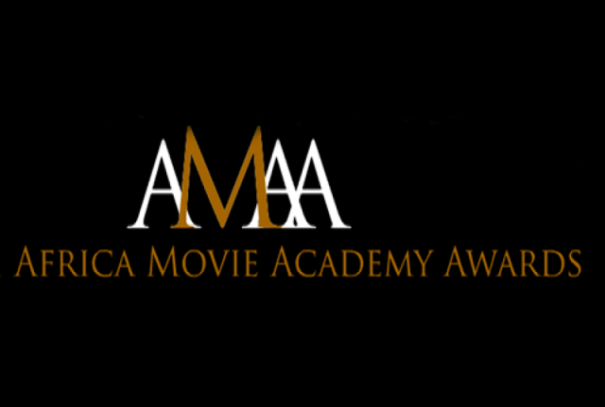 Previous Post AMAA Organisers call for entries for 2019 edition! Next Post “God Calling”, Set To Hit Cinemas & Churches From December 21st!